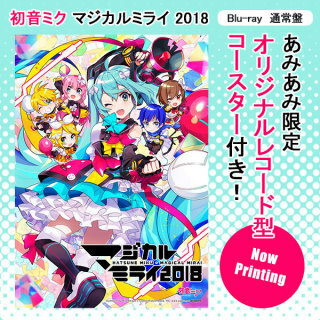 The Hatsune Miku: Magical Mirai 2018 Blu-ray & DVD are now open for preorder! Preorders are now available in two editions: regular and limited, where the differences come in the extra bonus it has to offer. 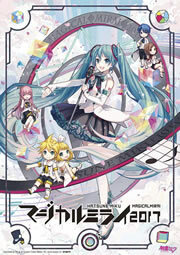 The limited edition offers the same contents, the main discs, as the regular edition but also includes a 3-sided sleeve case with Hatsune Miku, Kagamine Rin, and Kagamine Len on the double sided jacket, a gorgeous book (TBA), an original bundled bonus (TBA), and a separate disc filled with bonus footage. 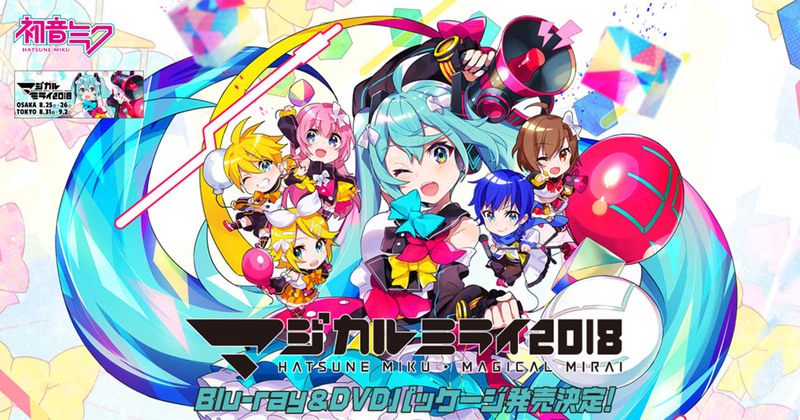 This bonus footage covers from behind-the-scenes, digest, and Hatsune Miku “MagiCUL Mirai 2018” DAILY SONGS. 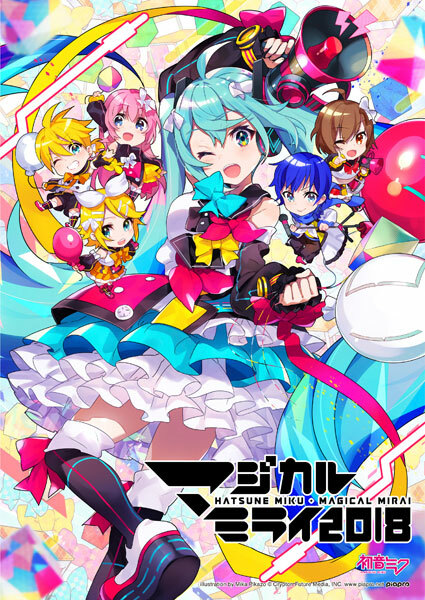 Please note that both editions do not include the September 2nd performance. Additionally, preorders via AmiAmi under the AmiAmi exclusive option comes with an original record-shaped coaster as a bonus. The release date is December 27th.